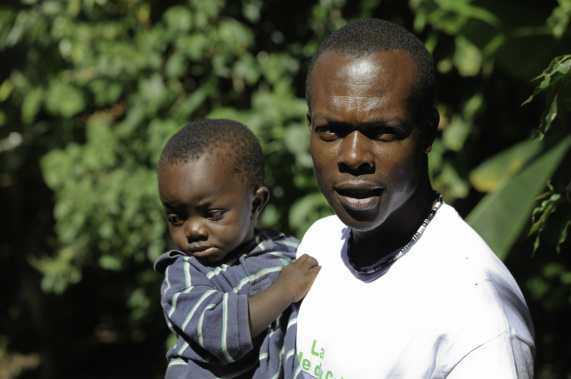 reforestation ﻿and most importantly meeting the needs of the local﻿ people"
In 2011 Robert Lehnert visited Haiti during his graduating year at the Richard Ivey School of Business in search of development opportunities. While in Haiti, Lehnert looked past the tragedy and devastation and found a worthy opportunity. 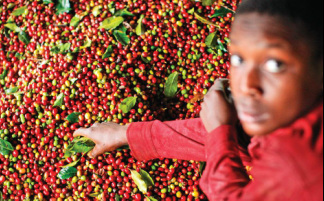 Coffee presented itself as a business that could be one of shared value between Haiti and Canada. Following his first trip Lehnert called on two friends to join him on a sourcing trip to Haiti to explore Haiti's once dominant coffee industry in the hopes of finding a reliable supplier. The first trip began when the boys landed in Port au Prince, rented a pick-up truck and drove off in search of Haiti’s best coffee. Lehnert had an old map of previous coffee producing regions and it was this map the young entrepreneurs would use to explore Haiti. The trip was one for the books – dirt roads, river crossings, flat tires and rain storms were all included in the search for quality coffee. After several dead ends and having traveled the majority of Haiti’s Southern Peninsula the boys reached the highlands of Haiti. What they found was the perfect climate for high quality coffee and a processing facility that was actually in operation. After numerous discussions with local farmers the boys landed a meeting with a locally owned and operated coffee co-operative. Since that first meeting in Haiti Lehnert has invested all of his time and effort into building a relationship with their Haitian supplier and launching Café Xaragua on the international scale. 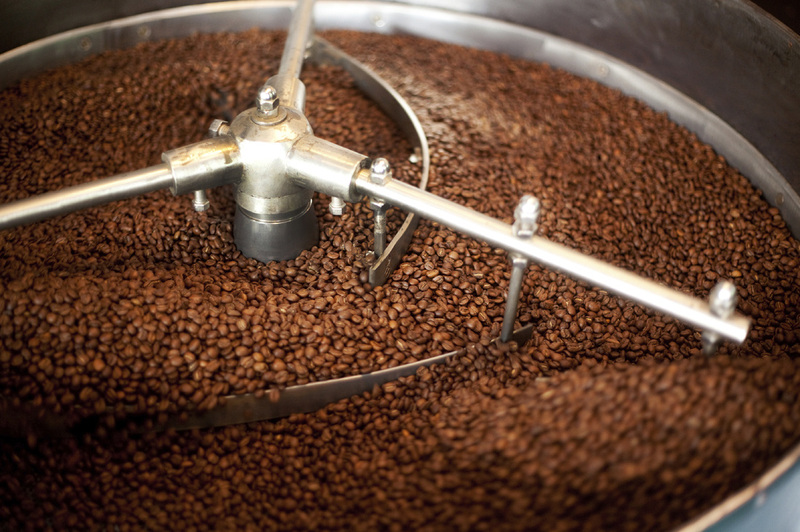 In December 2011 Café Xaragua began selling whole bean coffee. Within the first three months the boys had sold out of their supply and had orders coming in from 11 of the 13 provinces and territories. This demonstrated there was clearly a demand for Haitian coffee in the Canadian market. Securing what was left from the supplier Xaragua continued selling coffee online and opened up shop at two farmers markets in Calgary Alberta. In 2012 Café Xaragua imported their first container of coffee from Haiti and would go on to secure shelf space in more than 100 stores across Canada. 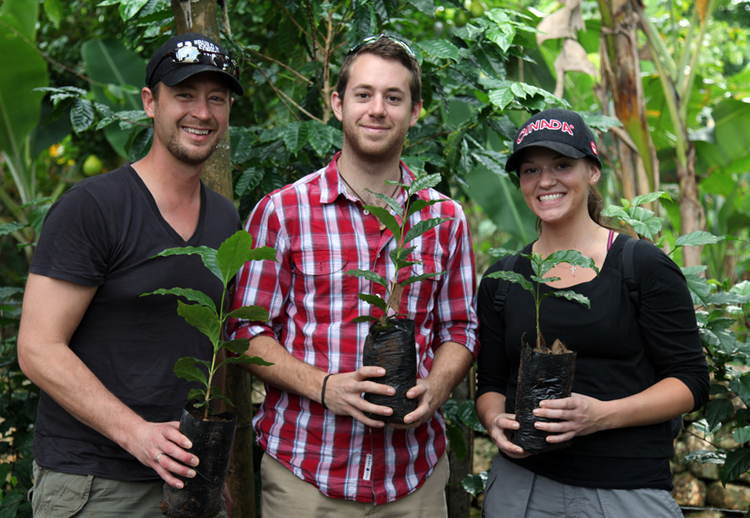 Since the company was started Café Xaragua has planted more than 35,000 trees with farmers in Haiti. You can find more information about the Tree Program by visit the ﻿Trees﻿ page. With the growth of the company Café Xaragua generated interest from country music star Paul Brandt. Paul is the most awarded male Canadian Country Music artist in history. His organization The Build It Forward Foundation teamed up with Café Xaragua to promote the coffee on his 2013 tour and help further grow the brand. Lehnert and Paul decided to offer one lucky fan a trip of a life time - a trip to Haiti with Paul and Lehnert. The trip would consist of visiting coffee farms and exploring other parts of Haiti. To find out more about the trip please check out Paul's story title "Drive Thru" about his trip to the coffee farms in Haiti. 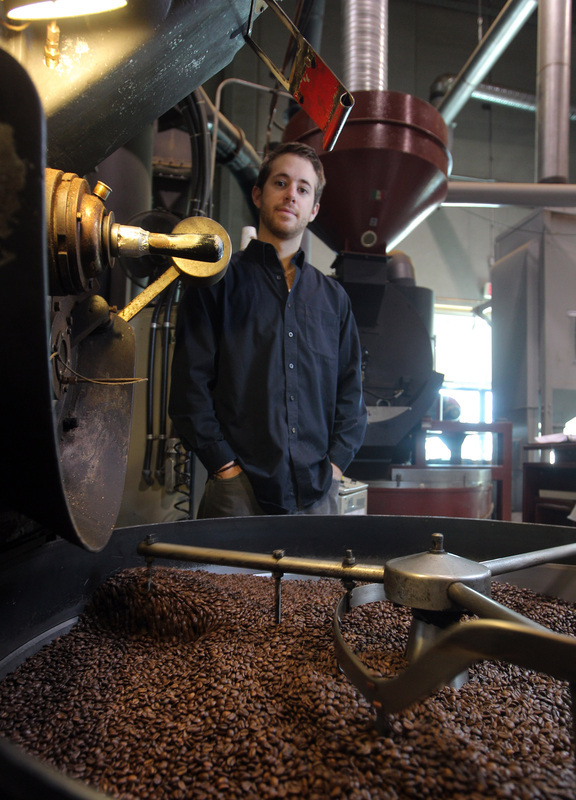 Today Lehnert continues to sell Haitian coffee and is always searching for new opportunities to grow the business. He is always available to talk to happy customers so please don't hesitate to contact him! "Our aim is to not only revitalize an industry it is to give life to a nation"